The State Bar of California is asking its members about their sexual orientation, gender identity and job satisfaction in an expanded online survey designed to advance diversity in the profession. About 100,000 California lawyers have completed the voluntary survey, and only a few have complained about the new questions on sexual orientation and gender, the Recorder reports. The data will be used in a year-end report that does not identify the lawyers who answered. The Volokh Conspiracy listed some of the new questions. 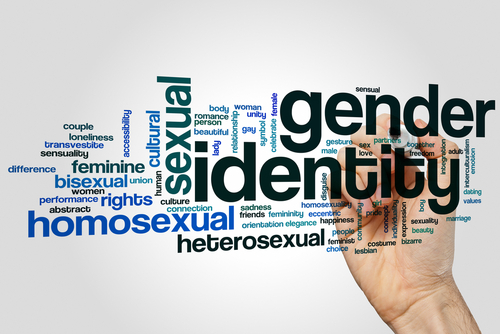 Under the question about gender, lawyers can respond female, male, transgender, gender variant/nonconforming/nonbinary, two-spirit and “not listed (please specify).” Two-spirit is a gender status in Native American communities, the Recorder explains. In the past, questions were less focused on personal traits. Typically, lawyers were asked about practice size, types of clients accepted and malpractice insurance. The state bar still has a mission of promoting diversity, although its sections have split into a separate entity called the California Lawyers Association. The bar recently adopted plans to study minority student attrition at California law schools and to review bar exam questions from the perspective of diversity and inclusion.